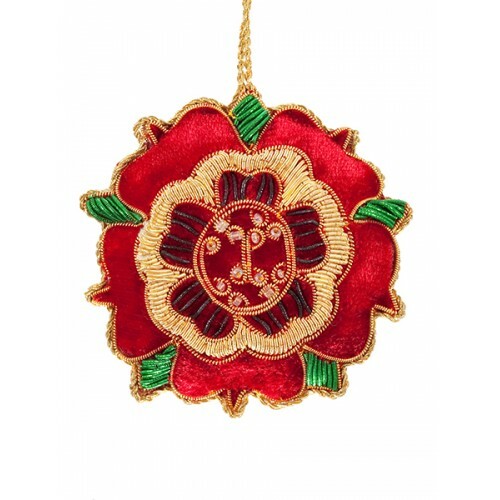 The emblem of the House of Lancaster during the Wars of the Roses, our beautiful Red Velvet Tudor Rose ornament is embroidered with gold metal thread and decorated on both sides. 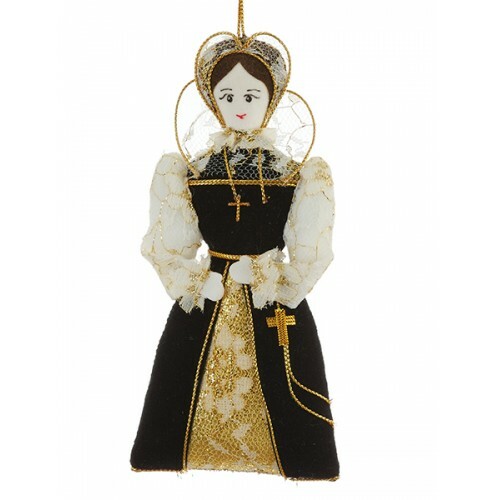 Dressed in onerous black with her rosary at her waist Mary Queen of Scots was the cousin of Queen El..
Henry VIII's famous warship tragically sank just outside Portsmouth in 1545. 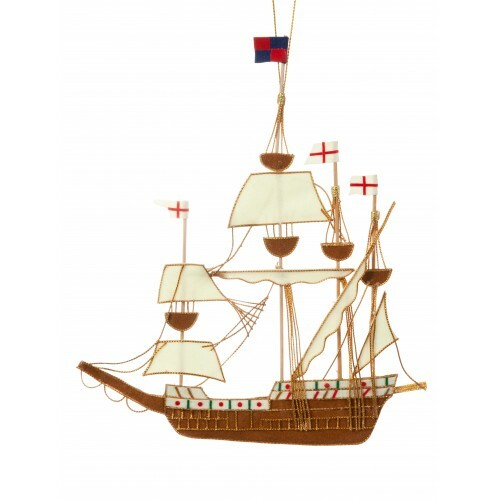 Handmade with beautiful.. 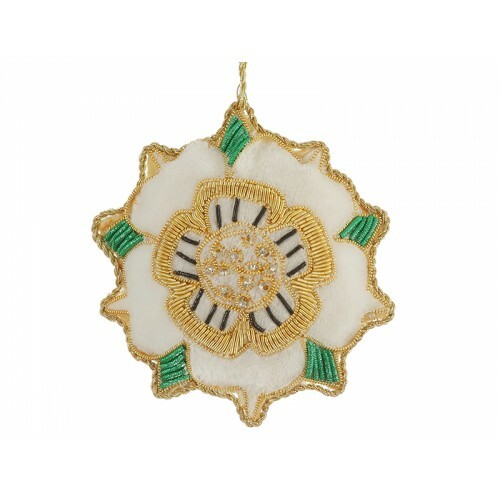 The emblem of the House of York during the Wars of the Roses, our beautiful White Velvet Tudor Rose ..